These 2 Stock Market Metrics Make Me Feel Uneasy – What About You? 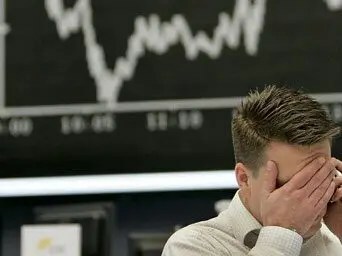 It’s been an amazing run in the stock market but…I start to feel a bit uneasy about things when I see all news reported as good news, because it either means the economy is getting better or more QE is coming. The fact, though, is that the market is just driving higher on what looks like sheer optimism of continued QE and little else. You can see this optimism in two indicators you’ll recognize. So writes Cullen Roche (pragcap.com) in edited excerpts from his original article* entitled 2 Charts That Make Me Feel Uneasy About The Stock Market. 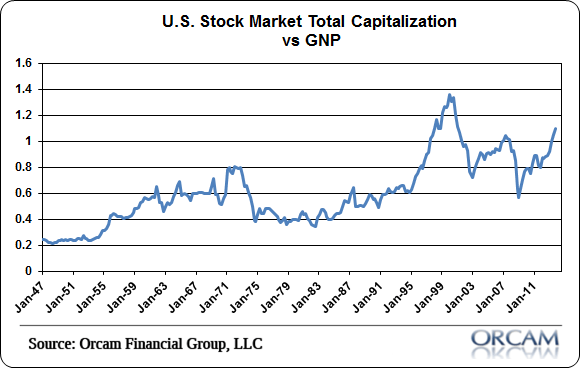 …The latest reading of 110% has only been surpassed by the Nasdaq bubble. I’ll be honest – I’ve never really understood the obsession with equities, and being a macro guy I probably never will, because I have so much love for so many asset classes and approaches. If I were 100% allocated in equities at this point in the cycle, however, I would feel rather uneasy about my positioning. 4. A Stock Market Crash Followed This Occurrence In 1929, 2000 & 2007 – It’s Happening Again! 14. Stop! 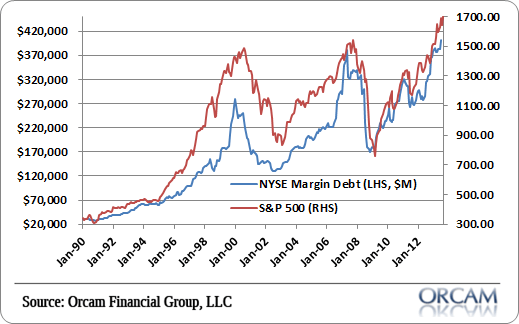 Don’t Forget Market Risk – Remember What Happened in 2000 & 2007/8. 11. Can Photos of 35 Swimsuit Models Be Wrong? Lastest “Swimsuit Issue Indicator” Suggests An UP Year for S&P 500!